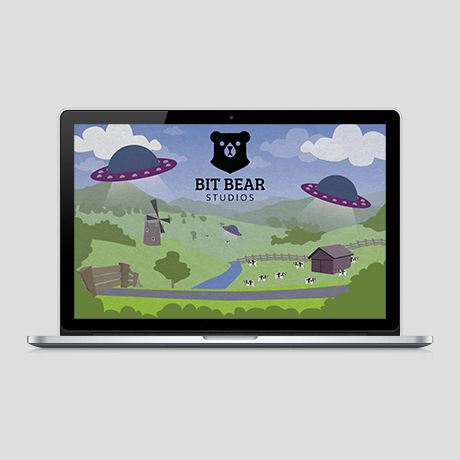 We are Bit Bear Studios, a multimedia solutions company. We provide all sorts of solutions from graphic design, illustration and animation to web building. No matter what the request, we will always go out of our way to get the job done in the best way possible! On these pages you will find examples of the kind of work we provide for our customers. We hope you enjoy the designs as much as we enjoyed creating them! 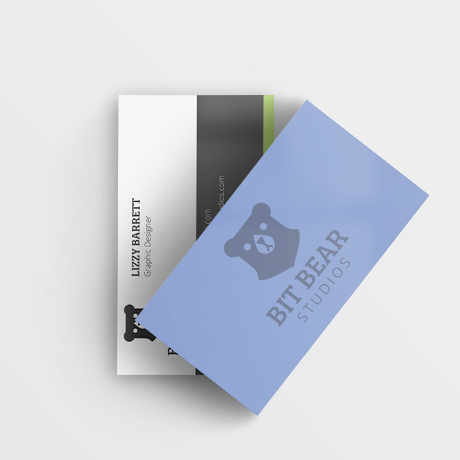 Copyright © Bit Bear Studios. All rights reserved.